We've all been on a bit of a journey with exfoliation. Many of us started out by grabbing the grainiest scrub we could find in the drugstore and ended up ruining our skin from frantic over-scrubbing. No judgement here—when you're in search of that glow, we all do things we're not proud of. Luckily, that's not the only option for a radiant complexion, but it can be hard to navigate the wealth of products that promote skin-smoothing benefits on the label. Especially when there are both chemical and mechanical exfoliation to contend with. 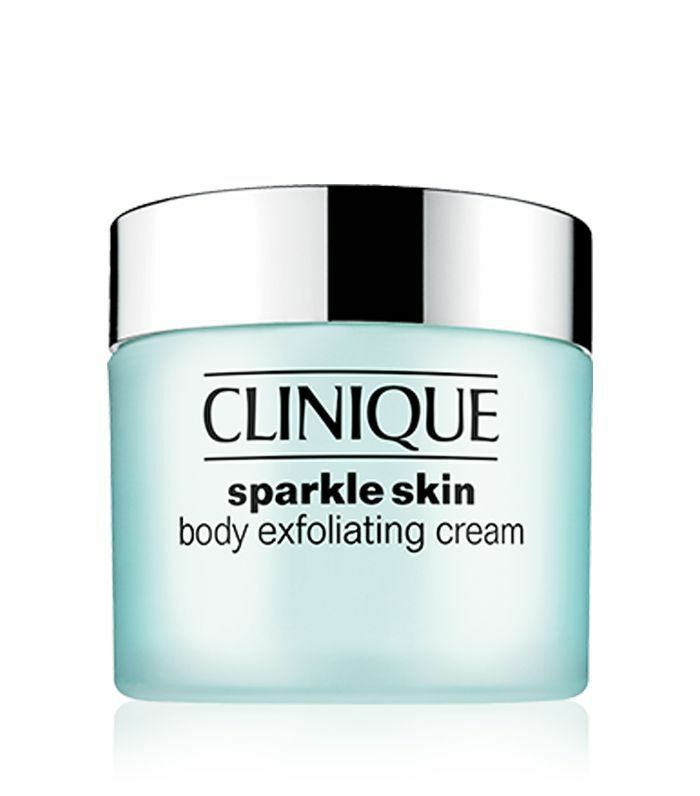 Exfoliating correctly is an important part of every skincare routine, so we've compiled a guide to exfoliating so you can get smooth skin without damaging it. Most of us have faced some battles with exfoliation and ended up with raw skin after using harsh scrubs. "There's a lot of over-usage of exfoliation, and there's a significant amount of people who shouldn't be using it," says consultant dermatologist Nick Lowe. He goes on to add, "in particular, those who have a history of sensitive skin, eczema, red skin or rosacea, as exfoliating removes some of the protective outer skin layers which will aggravate their skin." Try using a wet, soft washcloth in gentle motions around your face instead. If you have dry or dull skin especially, you can definitely get in on the benefits of exfoliating to boost the complexion on both your face and body. Should I use a chemical or manual exfoliant? There are two types of products in the exfoliation camp: those that manually exfoliate the skin with the use of grains, granules and sugar, and chemical treatments which use acids. For the gentlest approach for your skin that's also effective, Lowe recommends using mechanical exfoliants such as "rice granules and fruit seed extracts such as apricot seed or kiwi seed. Any fruit with a hard seed that can be ground up to produce an exfoliant." These manual ingredients are the best option if your main goal is to work on refining and smoothing the texture of your skin. So what about all of the acids that we see on ingredient lists? Alpha hydroxy acids (AHAs) are a group of acids that reveal smoother and refined skin beneath by dissolving skin cell bonds. 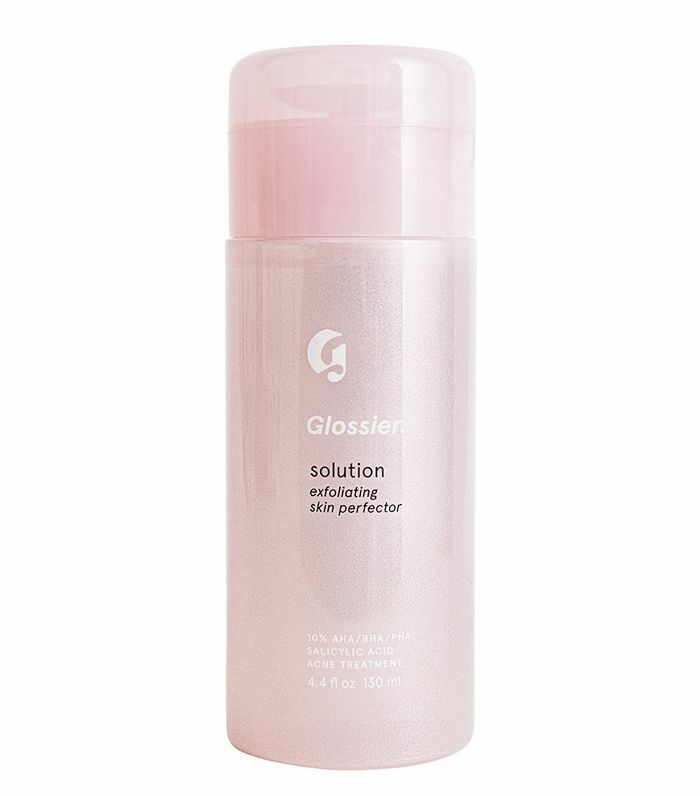 Lowe advises that while "AHAs and BHAs exfoliate in a gentle way, the problem with some of these exfoliants is that the stronger ones can be too harsh and shed too much skin, which will damage the skin barrier as they do that. However, some of them can be very useful to stimulate cell renewal." If your skin can tolerate chemical exfoliants and if you also want to reduce the appearance of fine lines and blemishes, these might work for you. First of all, give any exfoliants, especially chemical ones, a test by trying them out somewhere on your body like your upper arms. We know how addictive it is to see all that hidden baby-soft skin being revealed, but less is most definitely more. Limit use to once or twice a week to test your tolerance, then, if you have normal skin, using a manual scrub or low-concentration chemical exfoliant twice a week is a good place to start. Oily skin types have a tendency to over-exfoliate to try and deal with the shininess, but try to slow down your usage, as exfoliants can dry out skin which might lead to more oil production. For manual products, start off lightly with not too much product. Gently rub into cleansed skin in small, circular motions so it feels like more of a massage than scrubbing a greasy saucepan. Rinse the product off with lukewarm water, then pat skin dry before moisturising to seal in the moisture. 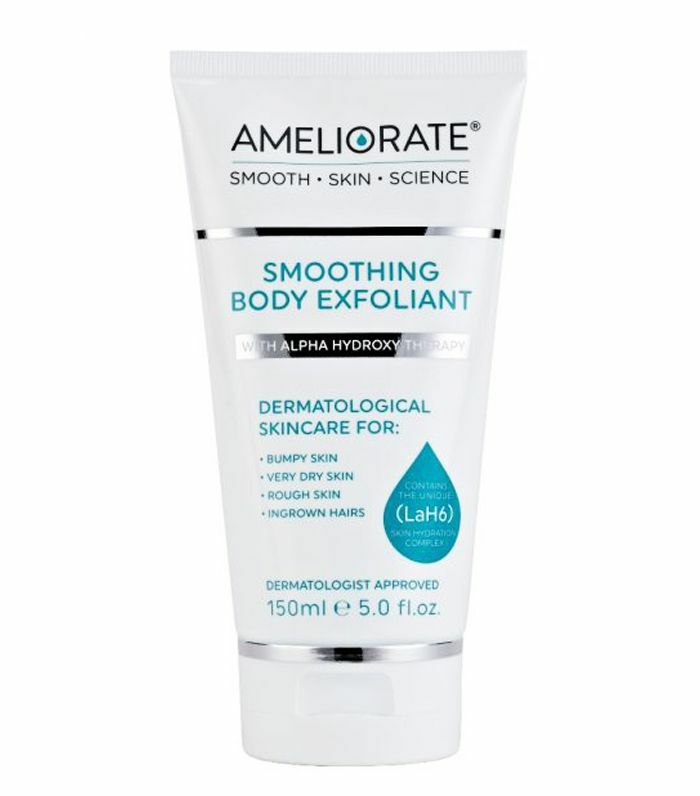 Always remember to moisturise afterward so your exfoliant doesn't dry your skin out. Can I use the same product everywhere? To avoid our teenage reliance on those huge granules that we'd rub into our face, stick to micro-granules or low-concentration chemical exfoliants on your face. If you want to go for larger granules or weightier scrubs on your body and feet, stick to using small amounts with a gentle touch. 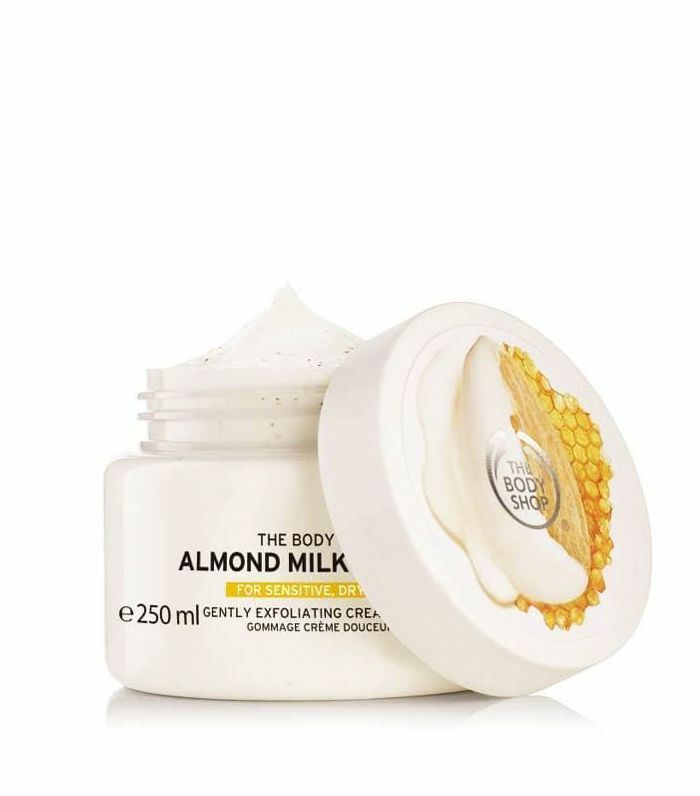 Look out for body scrubs in rich creams or oils to keep your skin hydrated. If you're about to fake-tan, you'll know the importance of exfoliating beforehand for an even colour, but here you'll need to avoid an oil-based one. If you're trying to remove your tan, you can add in the oil, but stick to a gentle polish so you're left with a uniform colour. Now that you're all set, here are some of our top picks for getting the softest skin you've ever had. 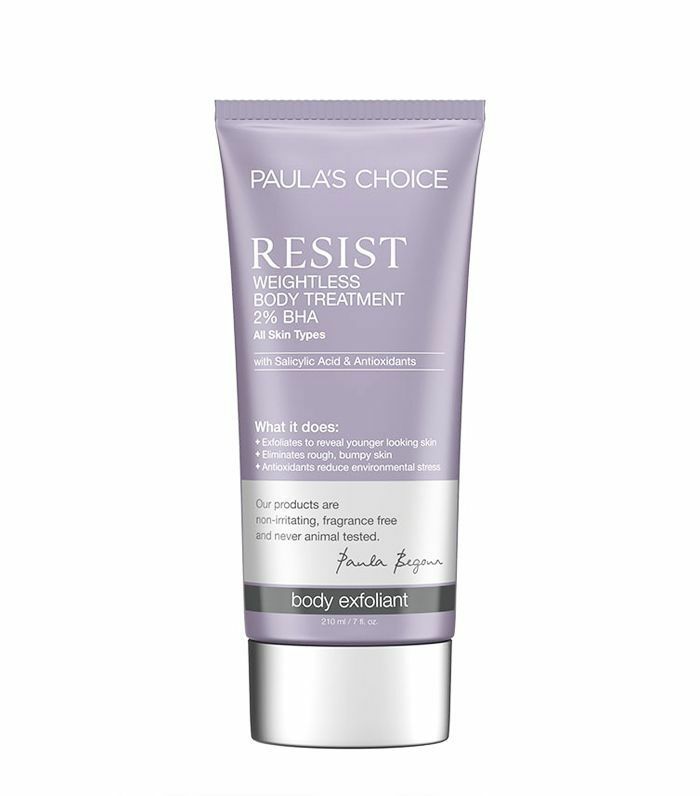 With its mini granules, this fine formula polishes skin and evens out skin tone while zinc-glycine helps with any irritation. It's well on its way to HG status. With biodegradable jojoba beads that pop as you massage in and release oils into the skin, this scrub will keep moisture levels up as it tones. 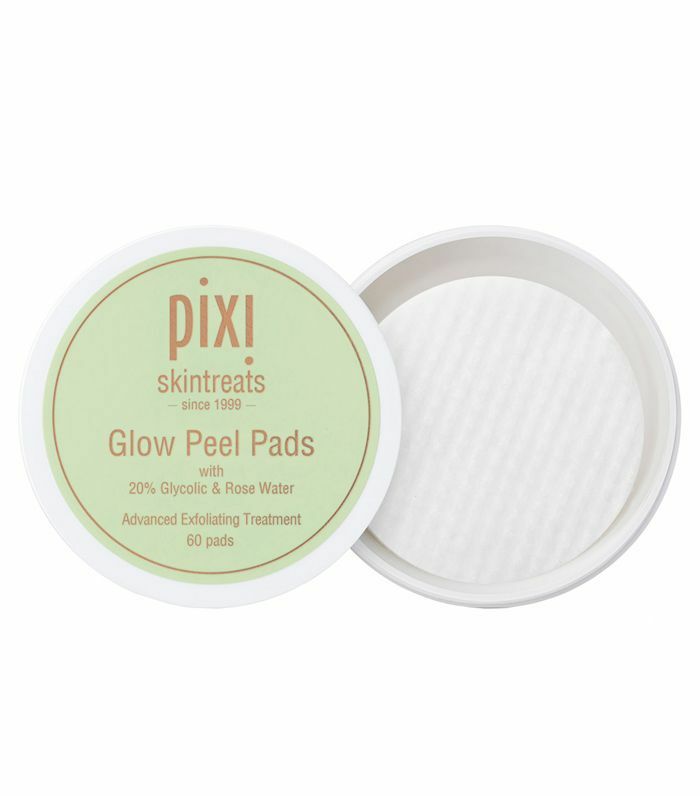 This complexion brightener comes as an easy-to-use pad with soothing aloe vera and rose water that works alongside the glycolic acid. 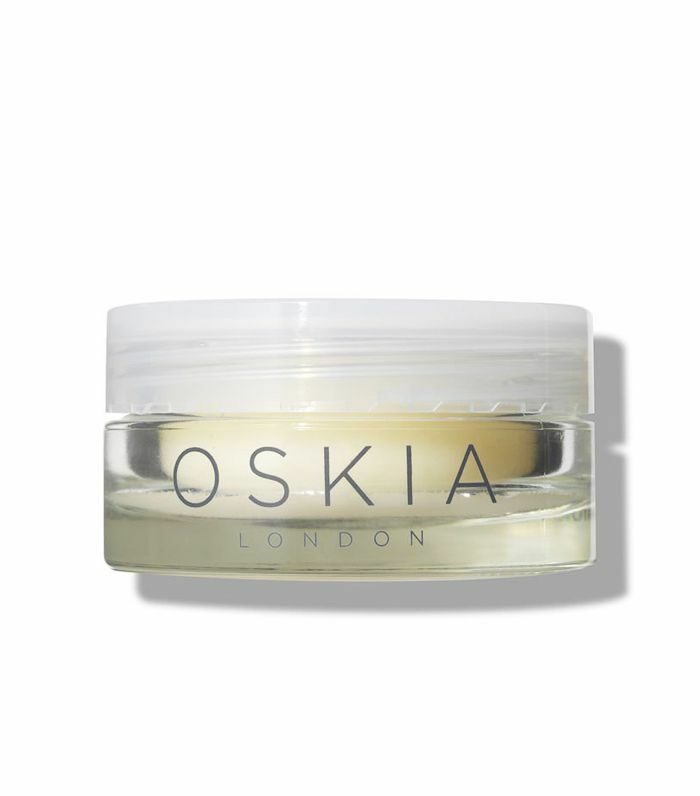 If you're concerned by the appearance of your pores, then these actives will tighten and add radiance to dull skin. 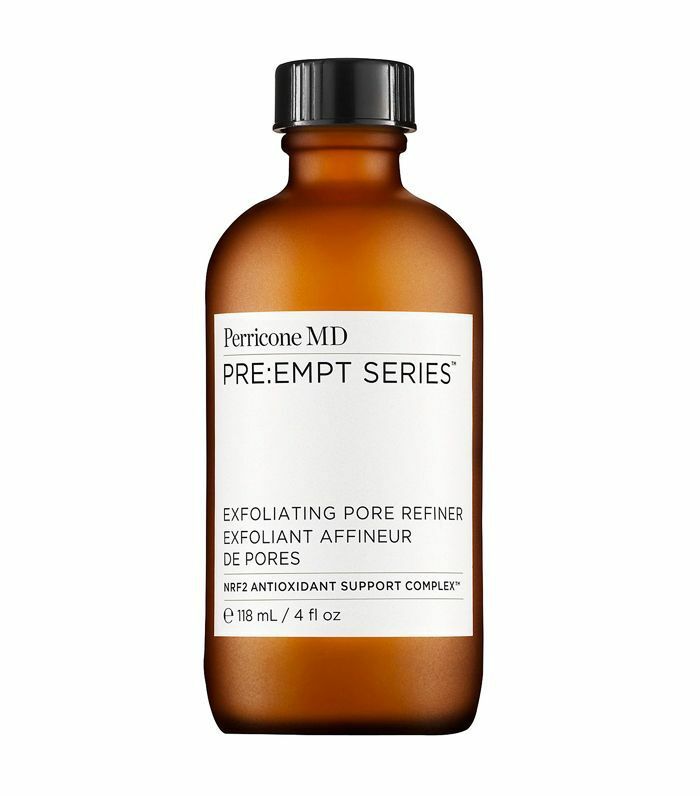 This pore-refining and blemish-reducing formula is our new go-to skin saviour when we need a heavy-hitting product. 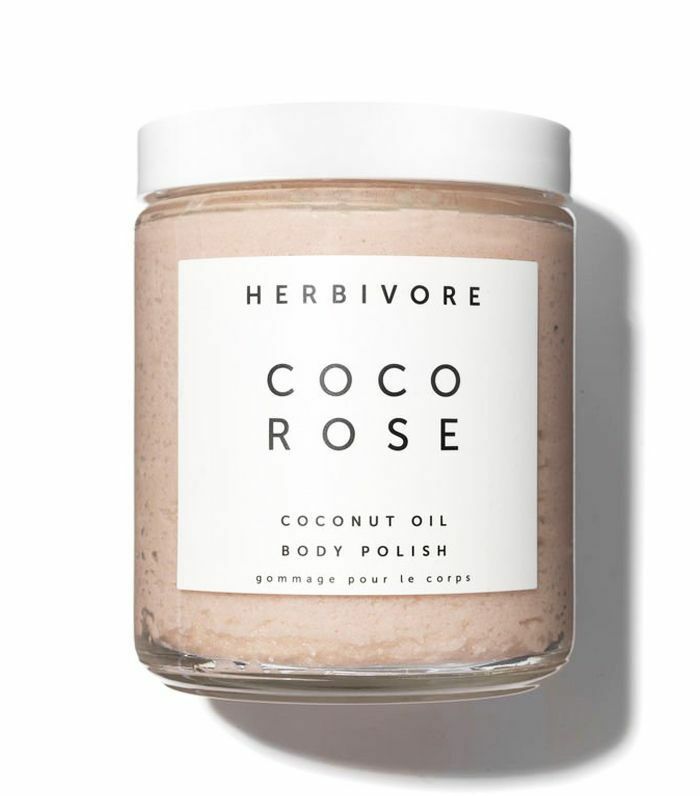 Coconut and rose is a delicious combination, and it works even better in this body polish. Packed with virgin coconut oil and Moroccan rose, it will give you silky skin in no time. This keeps your skin nourished while it gets to work on exfoliating—an excellent option for ensuring even coverage on self-tan. If you have rough skin that's in desperate need of smoothing, then step your game up with this easy-to-use treatment. This is a shelfie staple and for good reason. With bamboo granules and lactic acid to promote skin renewal, you get the best of both worlds. 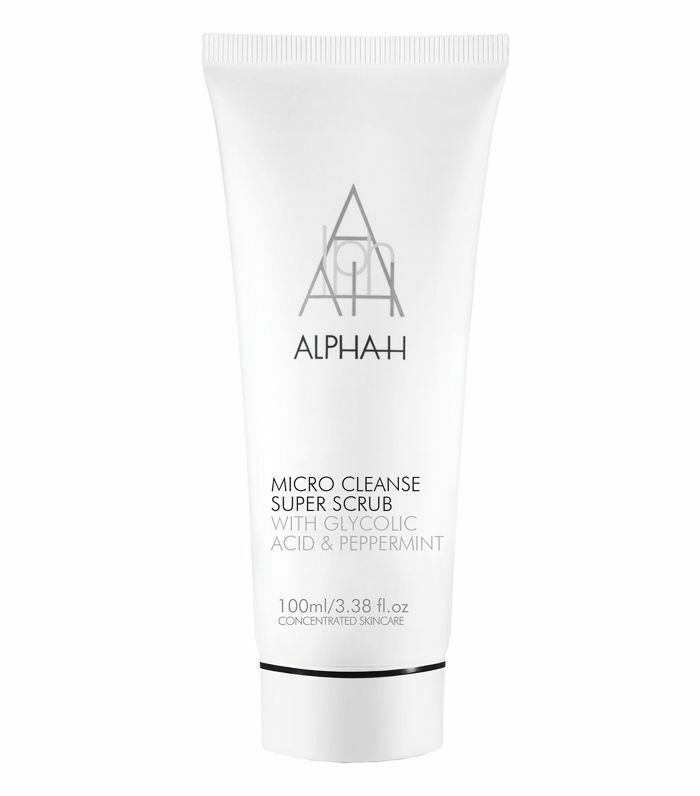 A deeply nourishing scrub that will gently smooth and exfoliate skin while tackling dryness. Keep this guide in mind when you're getting confused about exfoliating, and your skin will love you for it.